A citizen of United States can not stay in Russia for more than 90 days for each half-year on tourist, guest or business visas. 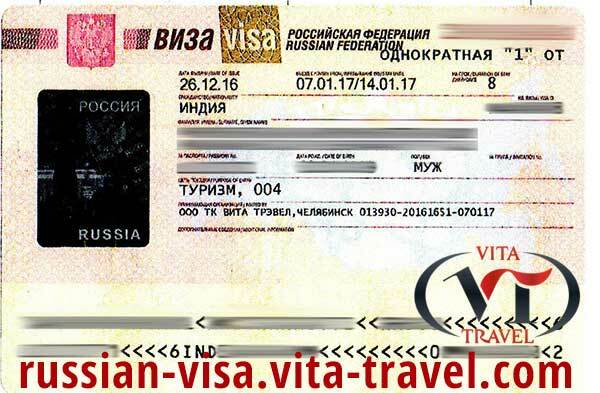 Visiting Russian Federation requires a Russian visa for US citizens. An American (US) citizens can get Russian visa only after submitting the application and the necessary package of documents to the relevant consular offices. 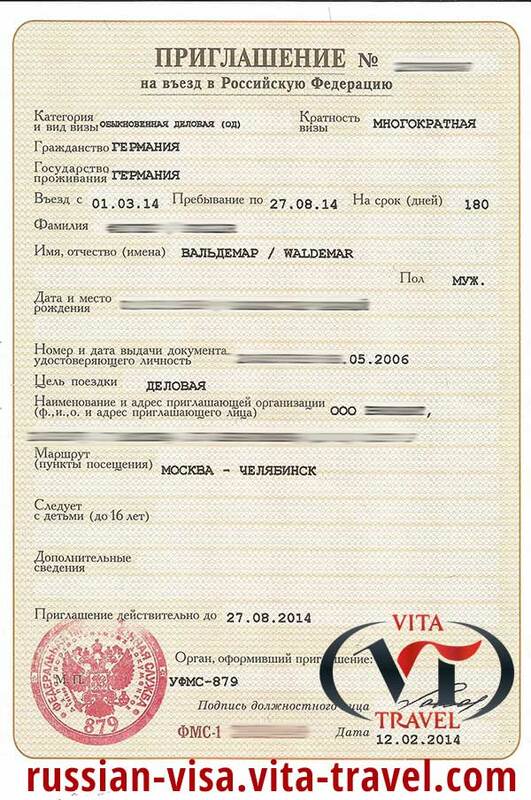 Staying in the Russian Federation legally is allowed only for the validity period of this authorization document. Upon expiration, the foreign person is obliged to extend it in advance or to leave the Russian Federation. 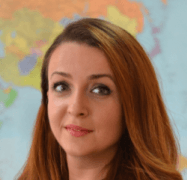 In total, there are 4 Consulates-General in the United States and 1 Embassy of the Russian Federation in Washington, where you can get visa to Russia from USA. They are located in cities: New York, San Francisco, Seattle, Houston. The type of the registered visa depends on the reason for the visit to the country. This can be either a business trip or a tourist visit, or a visit to Russia to take up employment. 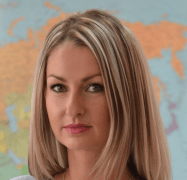 Not only businessmen go from the USA to Russia, but also a large flow of students. This is due to the fact, that education at home is very expensive, so Russian universities are much cheaper. In order for an American to see Russian sights, he must issue a tourist visa. For this type of foreign citizens it's issued for a period of up to 1 month. With a correctly completed application form, with the full package of documents, there should be no problems at registration. There are many reasons for obtaining business visa: signing a contract, bidding or auctions and so on. If you need a single trip for a short period of time, it's advisable to use a single-entry visa with a period in the country up to 3 months. If this is not enough and you have to periodically go to your Russian partners, a multiple permit is issued for a period of 1 to 5 years. Being within the country for 1 reporting year, if you have such a visa, it is allowed up to 6 months; home visits are not limited in this case. 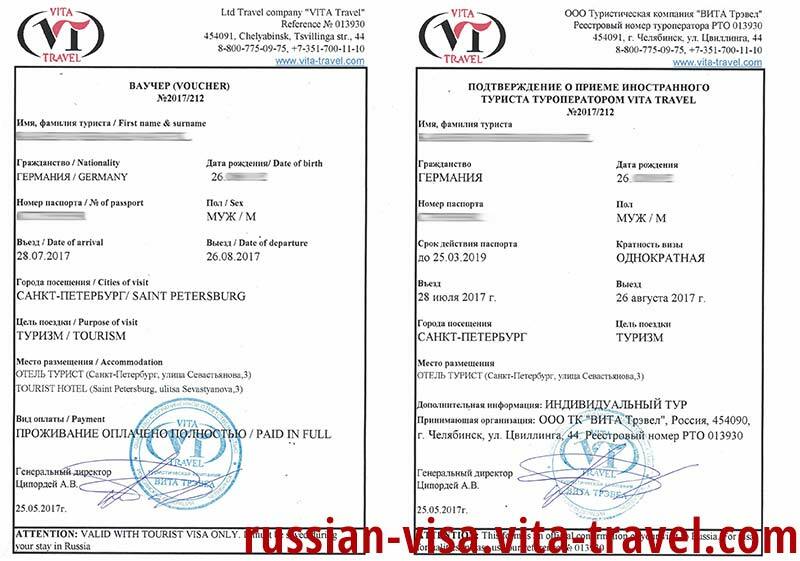 To obtain such type of visa, you need to receive an official invitation from Russian partners, on letterheads of the Federal Migration Service Directorate. A work visa must be issued only when the American is sent to Russia for employment. To confirm the reason for the trip, it's necessary to agree in advance with the prospective employer. The employer must send an invitation letter to the applicant, in which he undertakes to hire a foreign citizen on his company's staff and provide him with relevant work. A US citizen should really be hired upon arrival in Russia, since this will be checked by the relevant authorities. After the US citizen arrived in Russia, he must arrive at the Department of the Federal Migration Service for registration (General Directorate for Immigration) within 7 days. After providing the migration card, received at the airport, immediately upon arrival. When the foreigner's visiting the country on a work visa, the employer is obliged to deal with this.  In the case of a tourist visit, the hotel administration decides the issue, and if the foreign person arrived at the invitation – the receiving party. 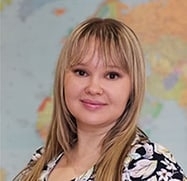 Getting Russian visa for US citizens should begin with filling out a questionnaire, which you can get from our managers, and with preparing documents. See the full list of documents here. Thanks to accurate work of our professional team, you don't have to stand in line to get an invitation for a citizen of USA, the issue will be solved as soon as possible.